Who owns a patient’s medical records? While the answer might initially seem both simple and obvious, the truth has proven to be more complicated. While a patient is the subject of his/her medical information, it is customarily the physician who creates and stores a patient’s record. Each state has its own distinct laws regarding medical record ownership, and most do not have any formal legislation authorizing the custody of records. For many patients traveling abroad, or across state lines, this lack of clarification proves to be significantly confusing and difficult. In more periloous and critical cases, the lack of access to a patient’s medical records often leads to disorganized care. Take the case of Sanjay Mishra, MD (husband of CMS director Seema Verma) who went into cardiac arrest while at an airport with his two children. While Dr. Mishra was ultimately cleared of any major medical issues, the inability to share a patient’s medical data– and thus effectively coordinate treatment with his/her primary care physician– can lead to excessive and unnecessary medical tests. In more troubling cases, the lack of access to a patient’s medical history could prove fatal. An increasing number of studies have found that enabling patients to access their comprehensive medical data & history can improve overall health. Moreover, researchers have found that timely access to laboratory results and physician notes increases patient engagement, improves medication adherence, and reduces the number of duplicate tests. While many obstacles inevitably remain in the effort to provide patients with complete access to their medical information, there are practical ways in which physicians and digital health leaders can empower patients, and continuously advance the movement towards patient-owned data. 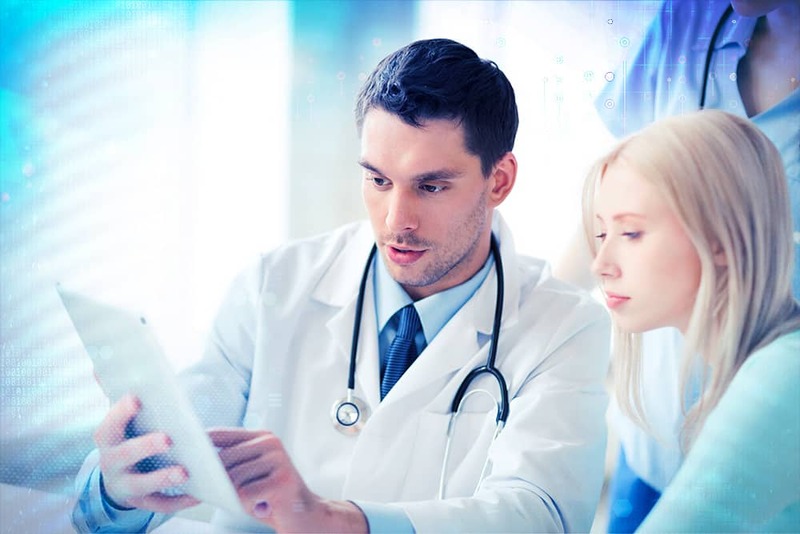 Physicians can provide patients with comprehensive copies of test results and other relevant data after each visit, and partner with digital services to further facilitate easily communicable, shareable data. Digital health leaders and developers must coordinate and collaborate in order to create a set standard for data records, and thus enable physicians to more effectively store and retrieve patient-data. With the progressive digitization of healthcare, it is crucial that patient-care remains at the forefront of all digital health efforts. Equipping patients with the tools to take ownership of their own medical data is key to effectively improving patient-centered care.